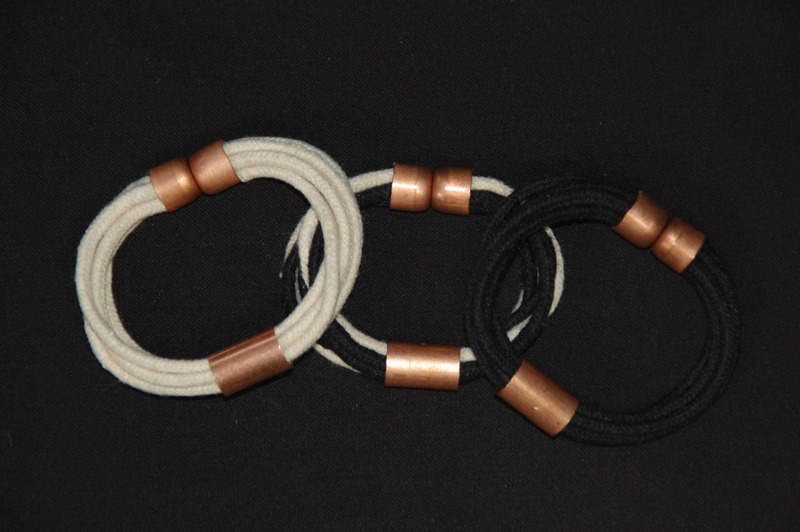 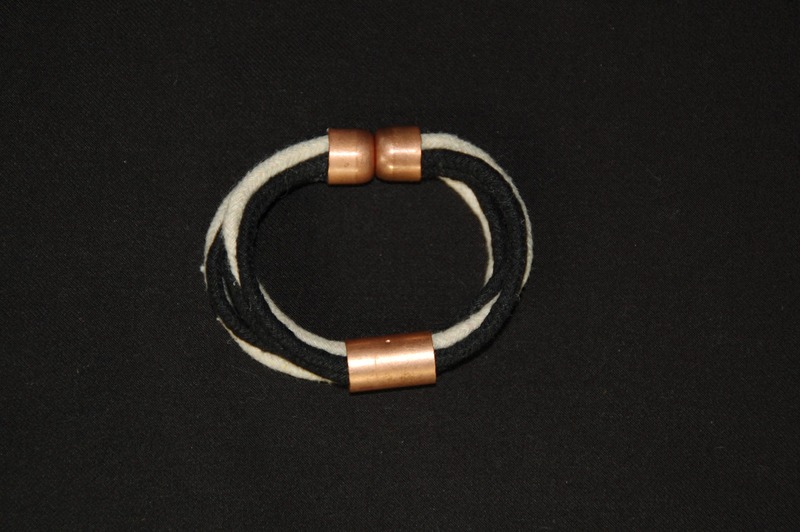 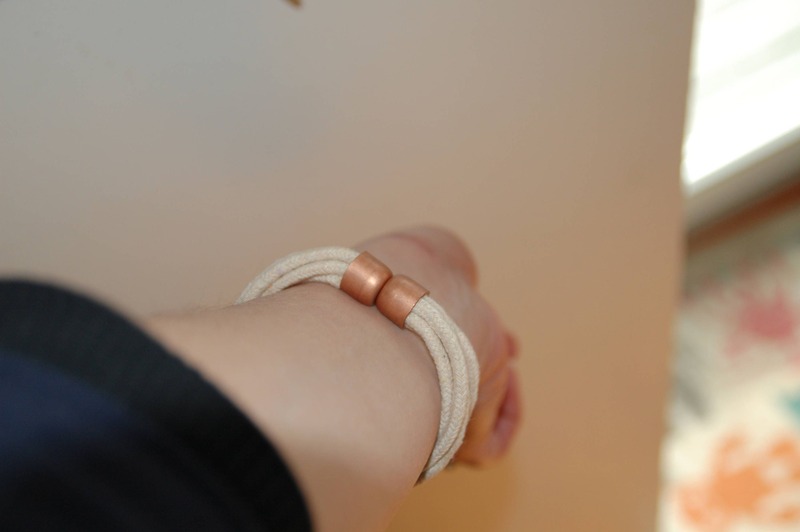 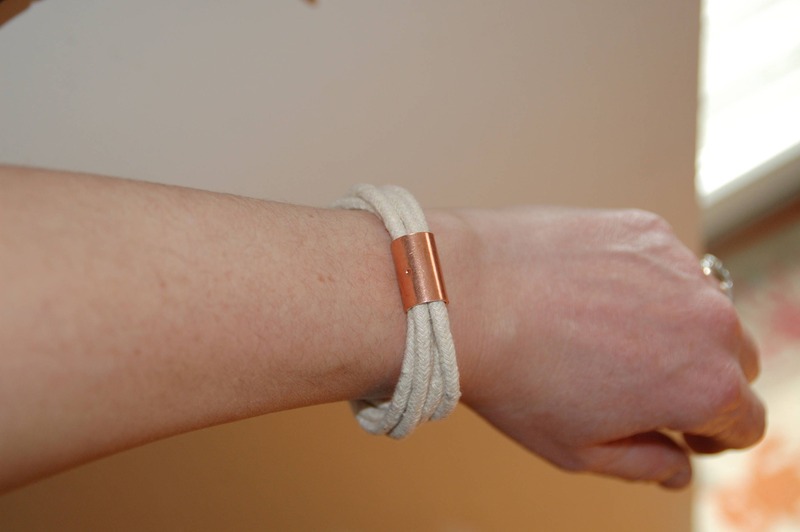 This rope bracelet is a neutral bracelet with a splash of copper that is suitable for almost any occassion and style! 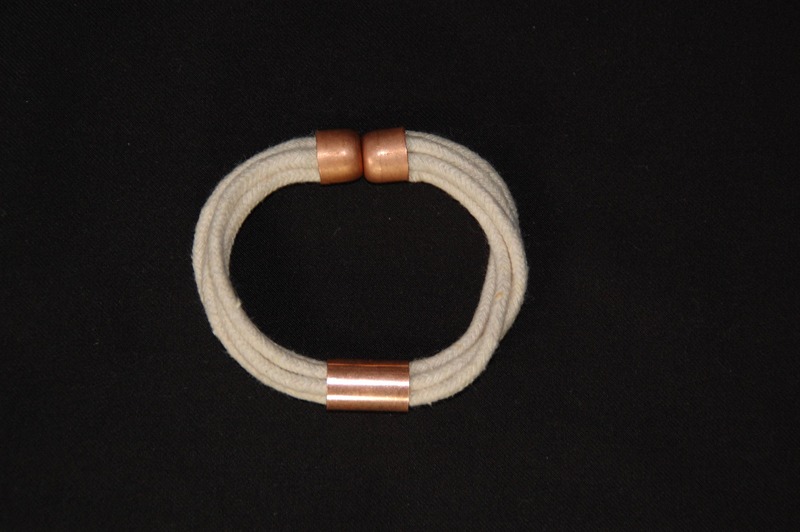 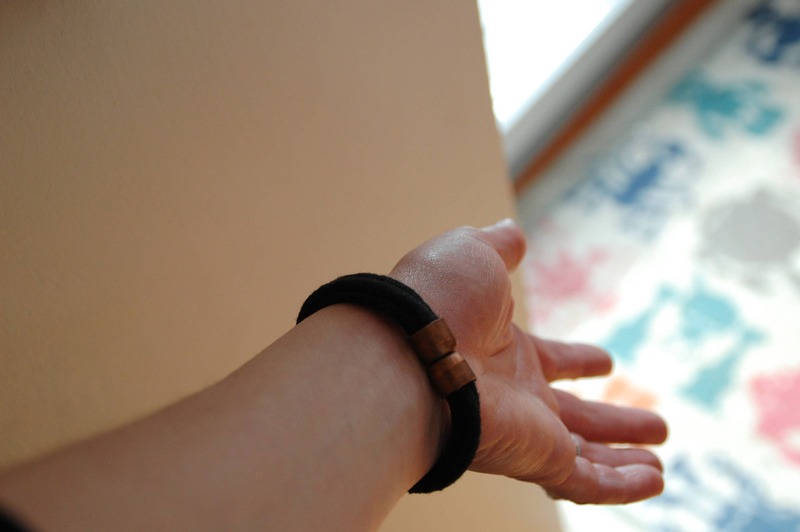 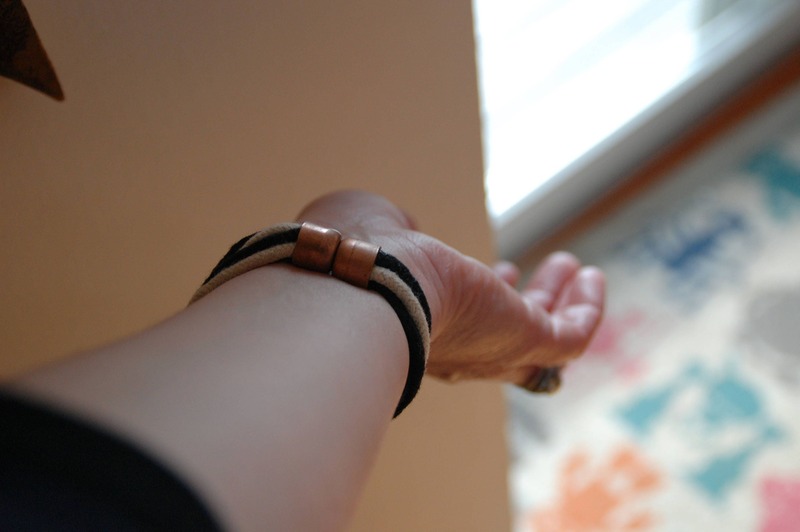 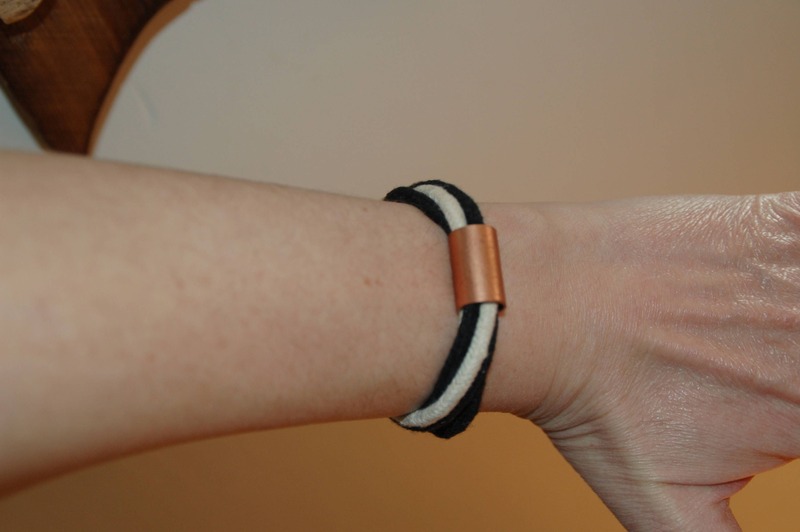 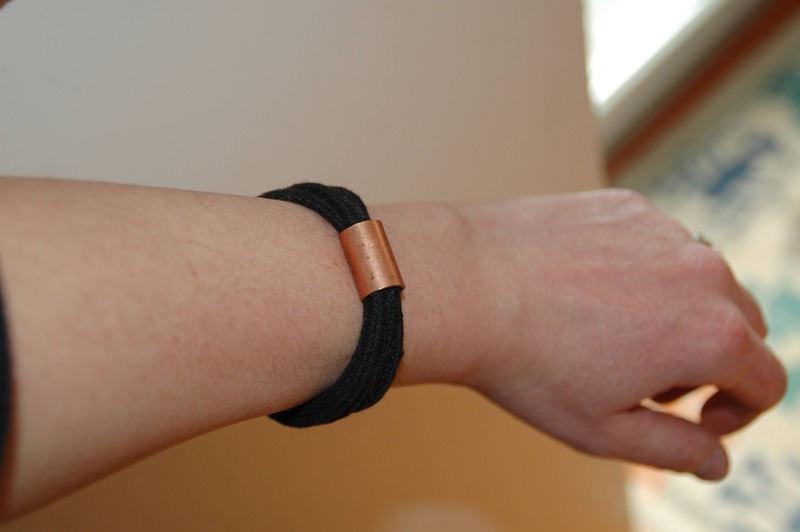 The handmade, copper clasp is made with a strong magnet that makes it durbale, yet easy to take on and off. 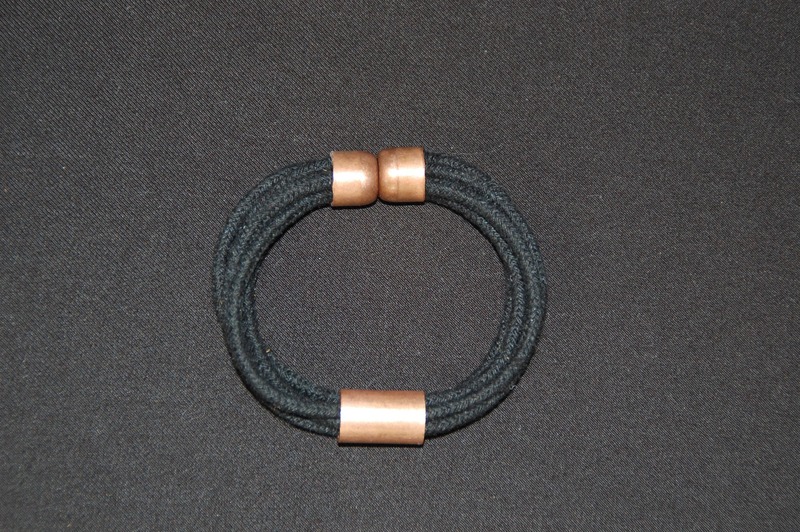 This bracelet is available in three colors and three sizes.